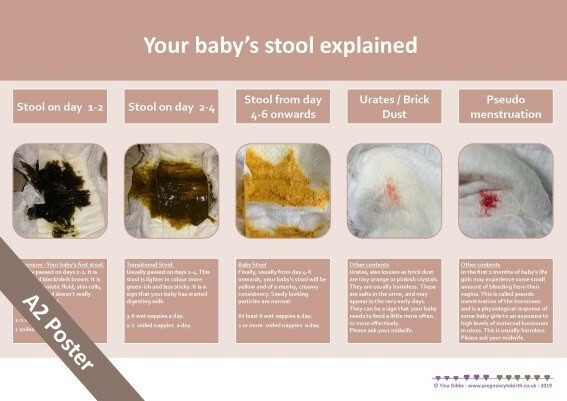 Posters can be used to show, explain and explore normal newborn poo. It also includes information on urates and pseudo menstruation of the newborn. Made to order: please allow 15 working days to process your order. Thank you.